Thermax Limited Indonesia developed its new boiler plant located in Cilegon, Banten. 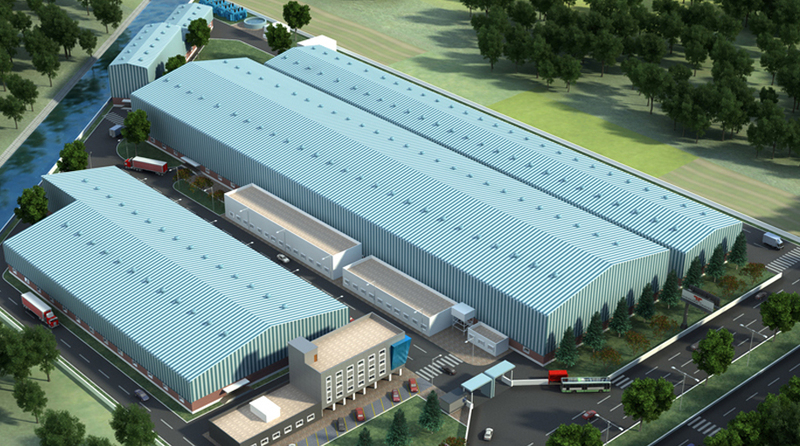 The new facility occupies 12,450 m2 floor area. TeamworX was responsible for the Design, Quantity Surveying and Construction Management.